Come together for good with Breast Cancer Foundation NZ and show your customers you care by supporting Pink Ribbon Breakfast! By promoting Pink Ribbon Breakfast at your café or restaurant this May not only will you be enhancing your customer experience, you will also be raising much-needed funds for breast cancer research and support. A listing on the Pink Ribbon Breakfast website as an official participating outlet. National TV, radio and online advertising support starting in April to help drive your fundraising. 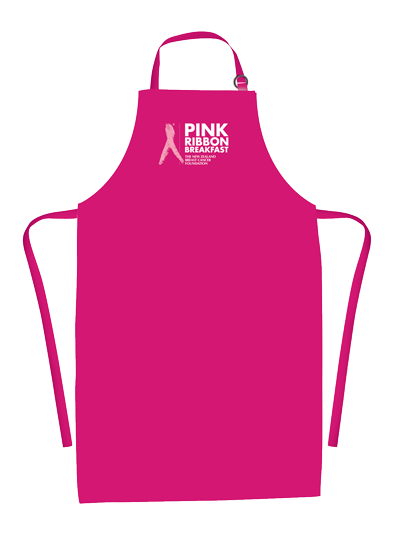 Plus loads of Pink Ribbon Breakfast promotional ideas for your cafe. The top 3 outlets will be promoted on the BCFNZ Facebook page and through a media release once national fundraising results are confirmed.